Implemented new Sound Engine with the modern architecture. This engine provides stability and superior performance. 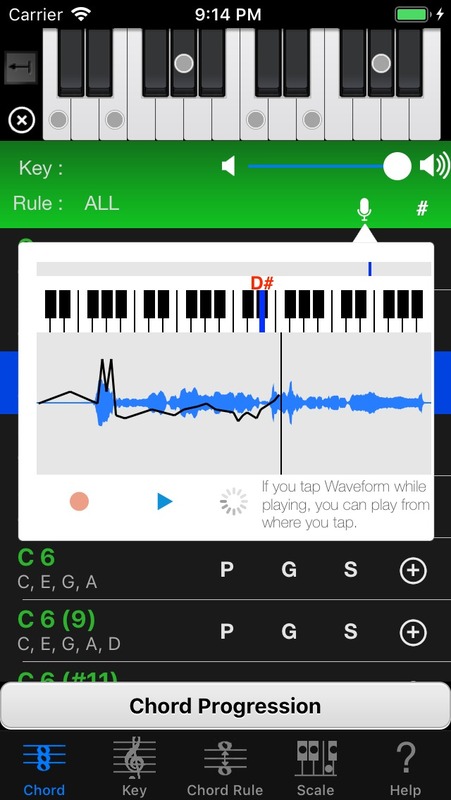 This update adds the feature that record your singing melody and display the pitch. 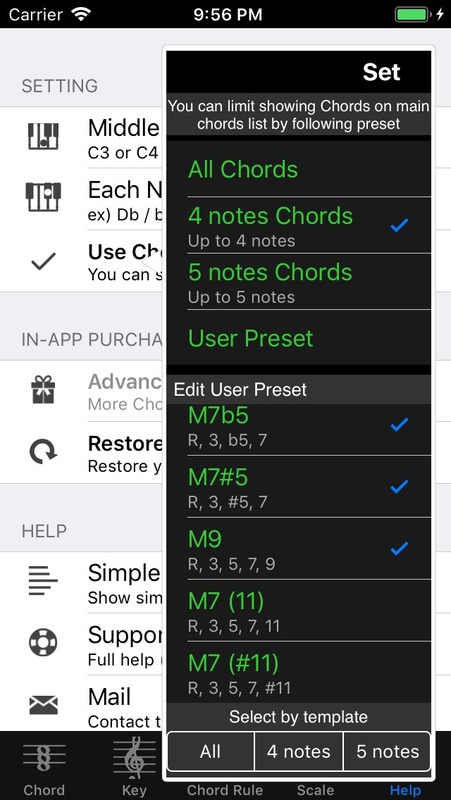 Chord NOTE support page with App Store link. 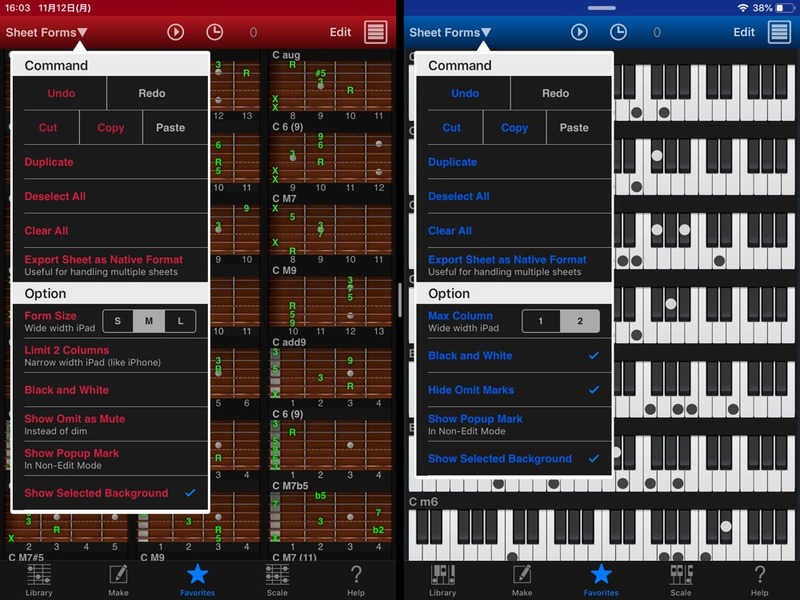 It’s a great songwriter’s assistant app. 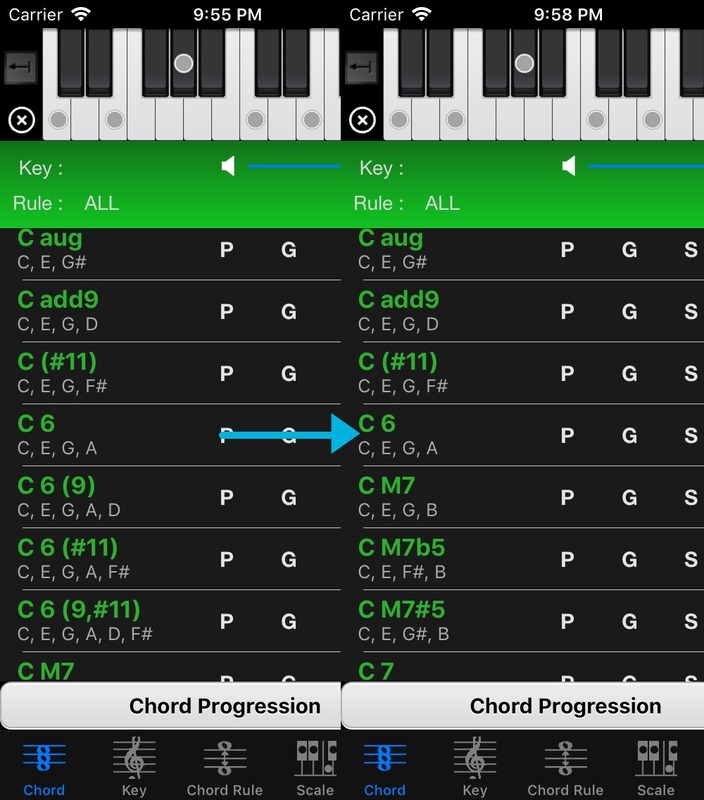 This update focuses on improving user experience of Use Chords feature. 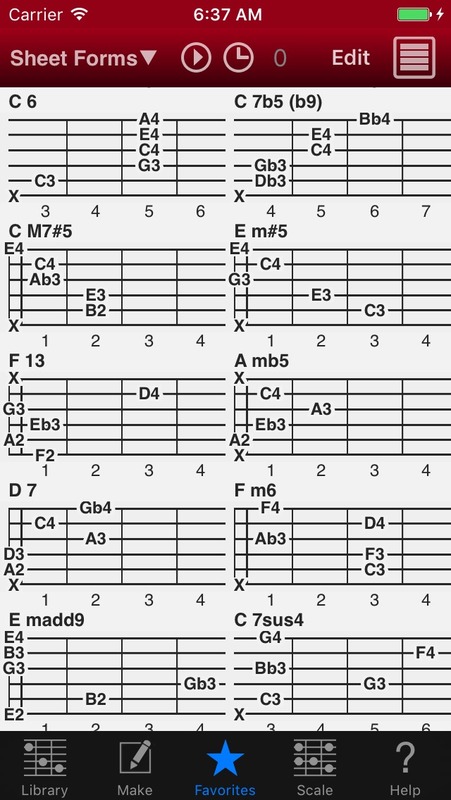 Use Chords feature is useful to keep chords list simple. 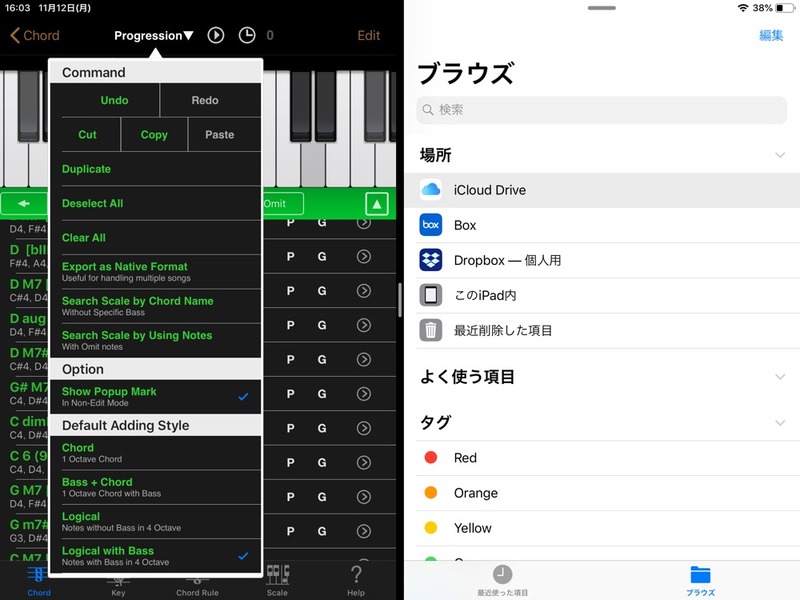 Let’s download now! 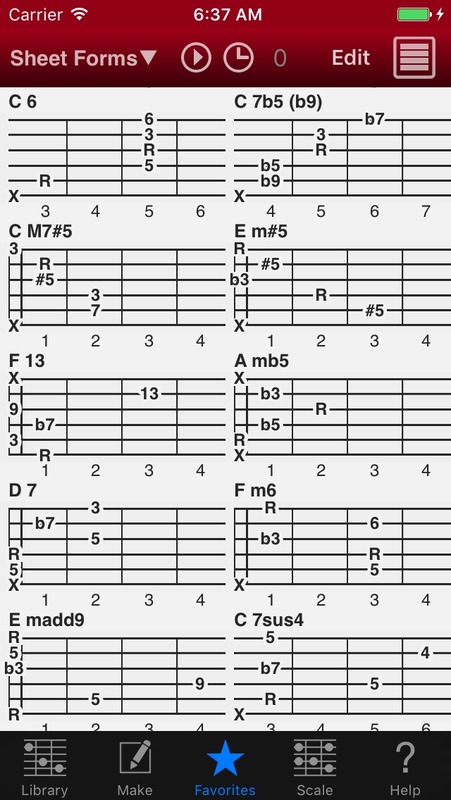 Made it easy to see position labels of each string in Black and White mode of Sheet view. 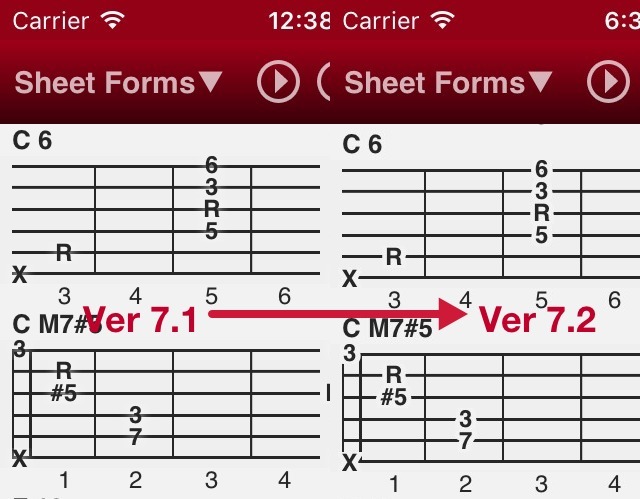 Guitar Kit support page with App Store link.